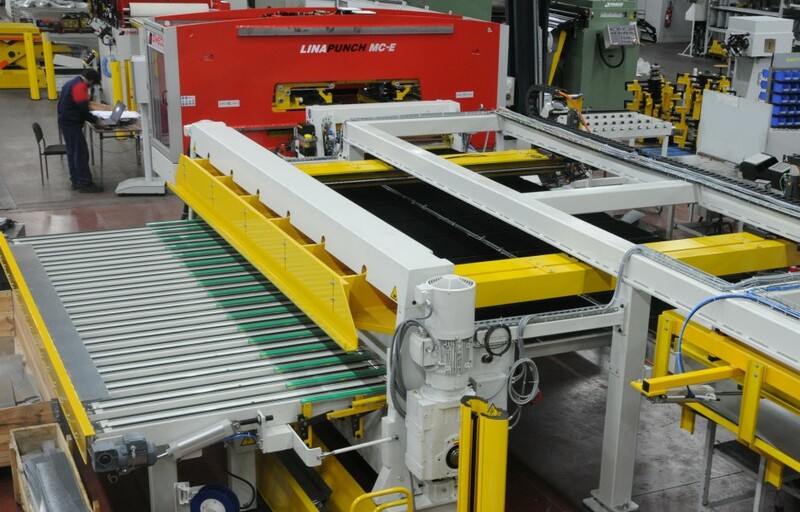 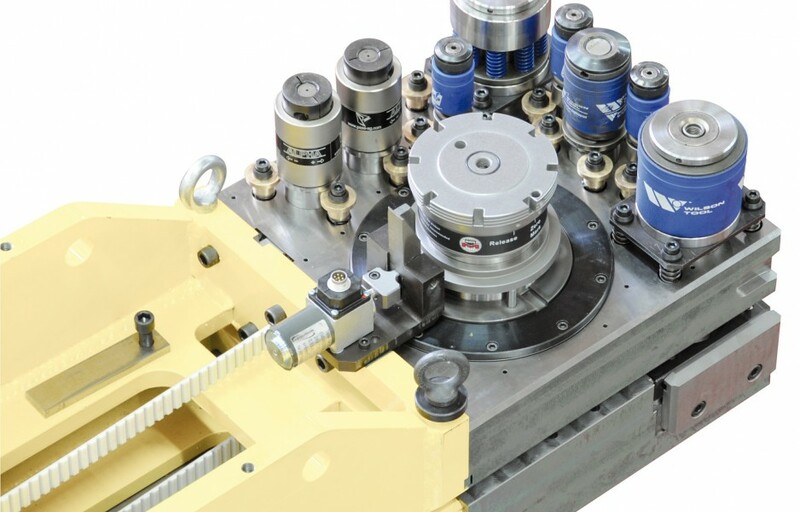 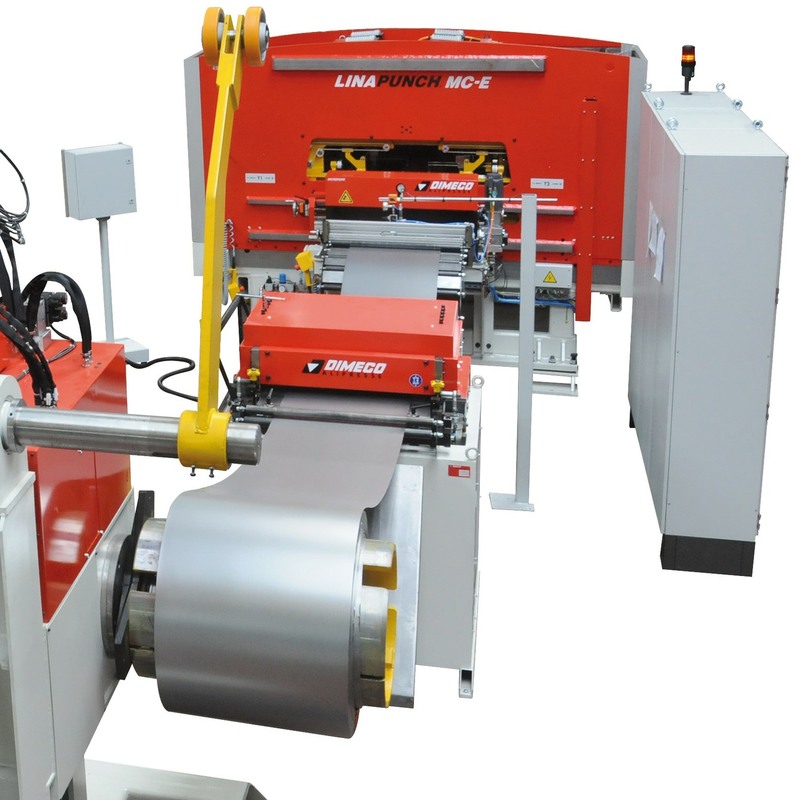 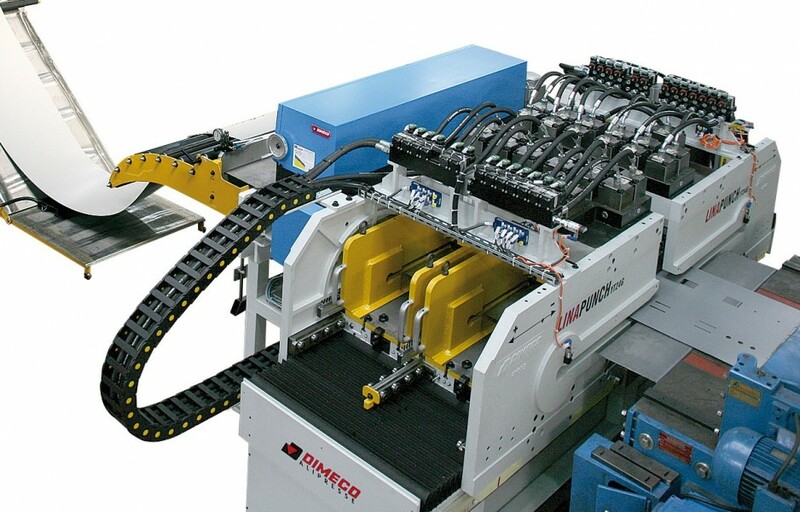 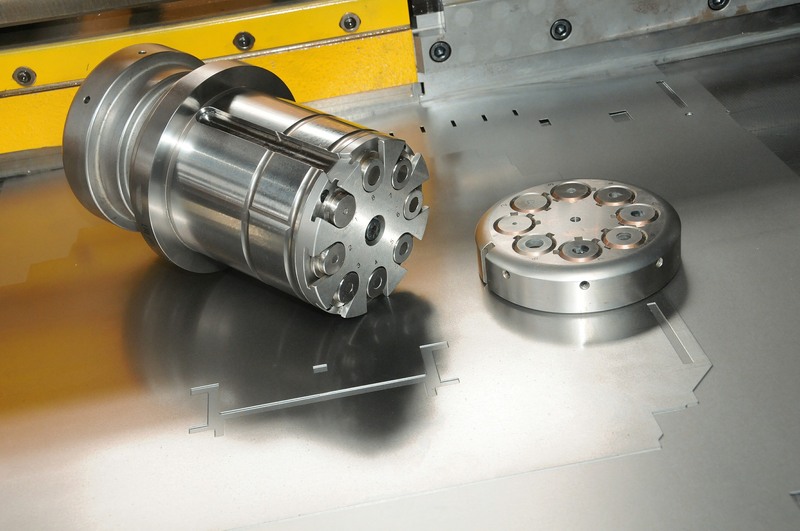 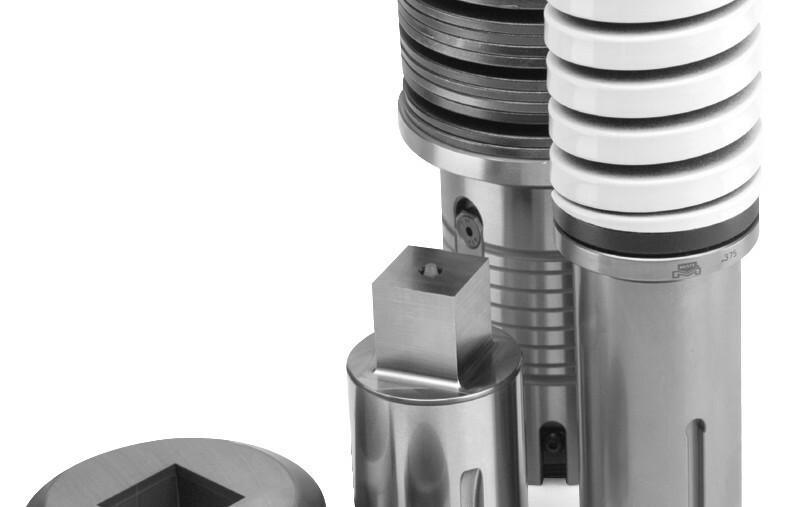 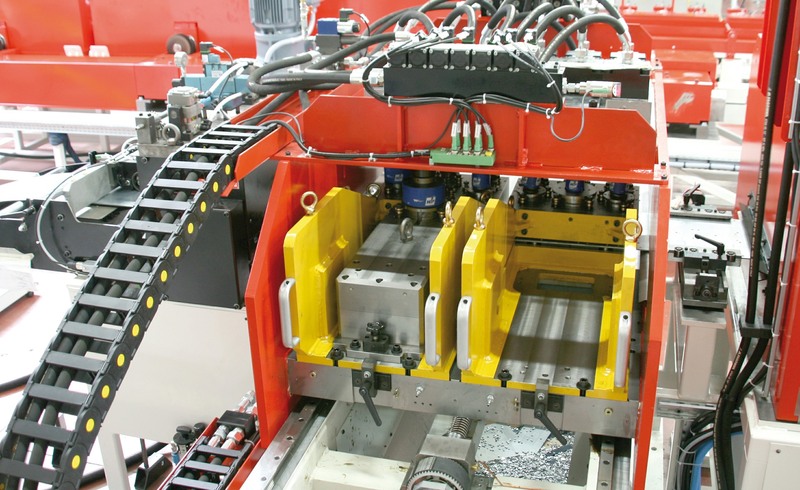 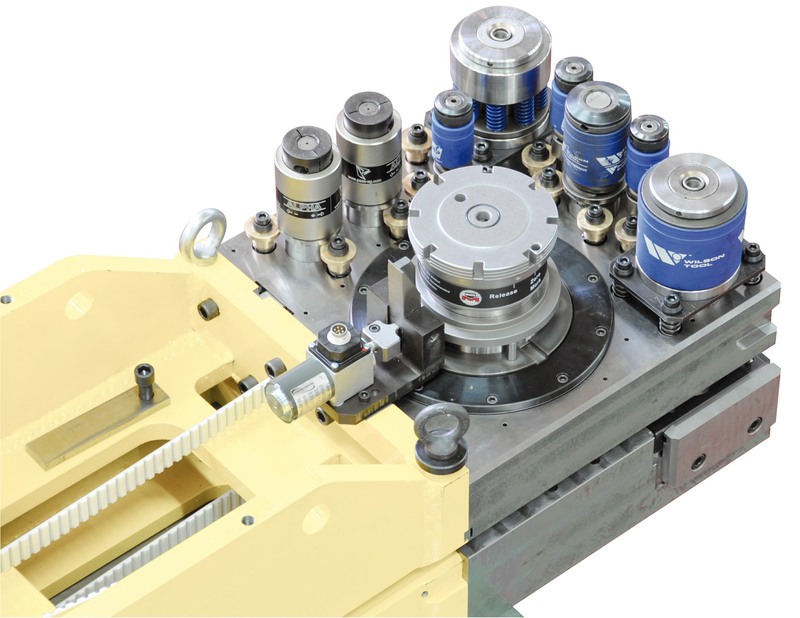 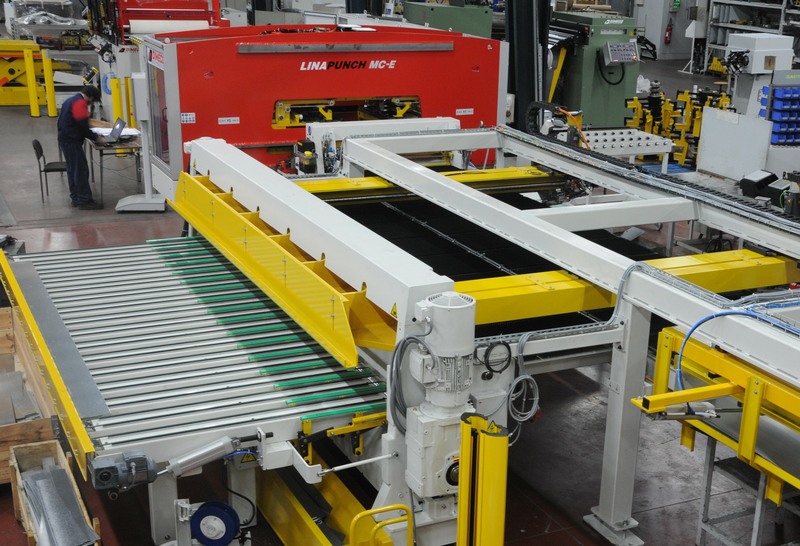 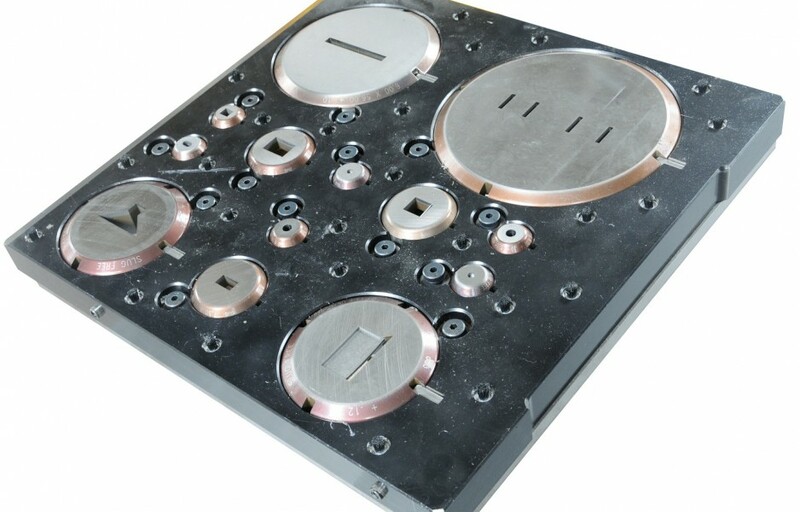 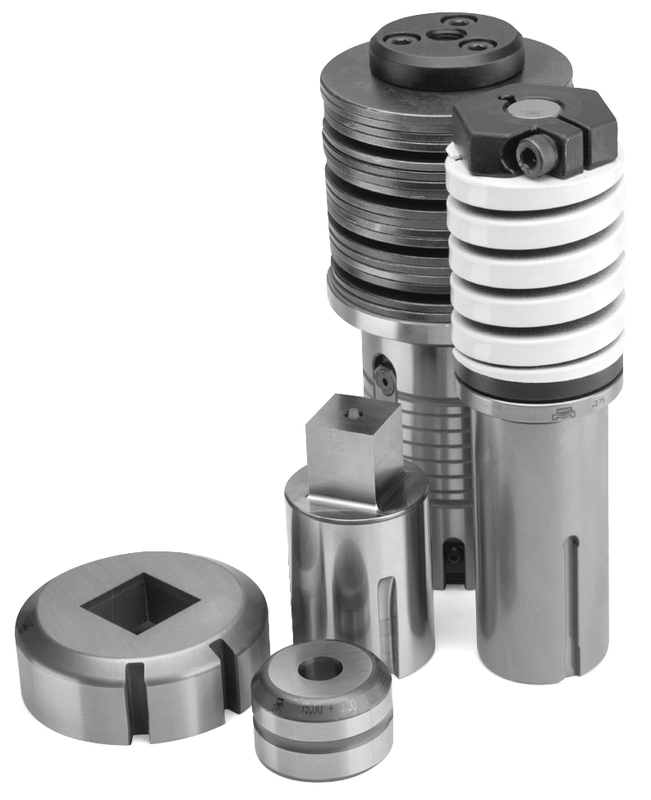 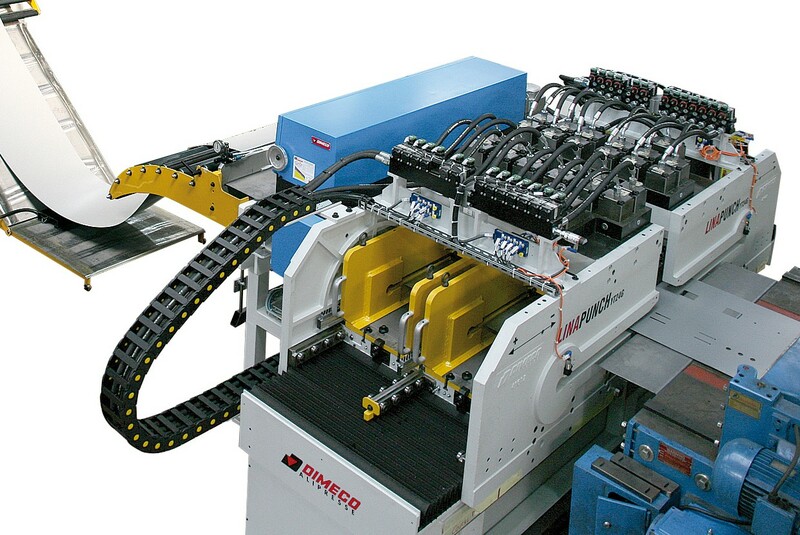 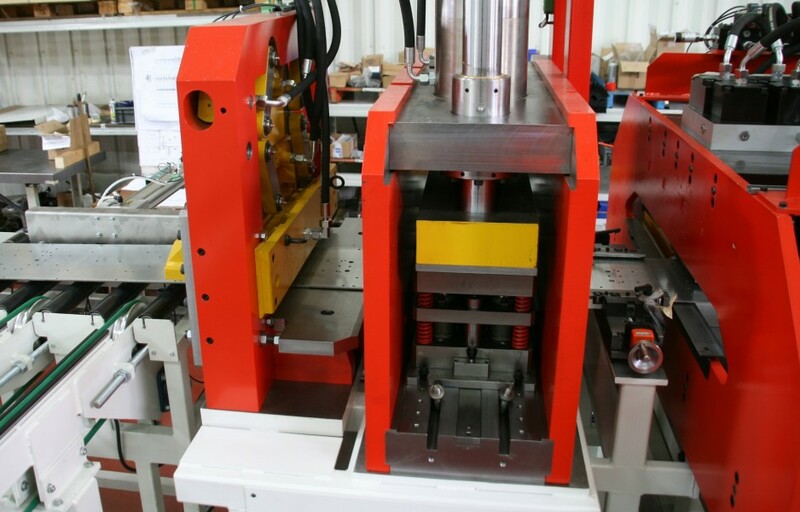 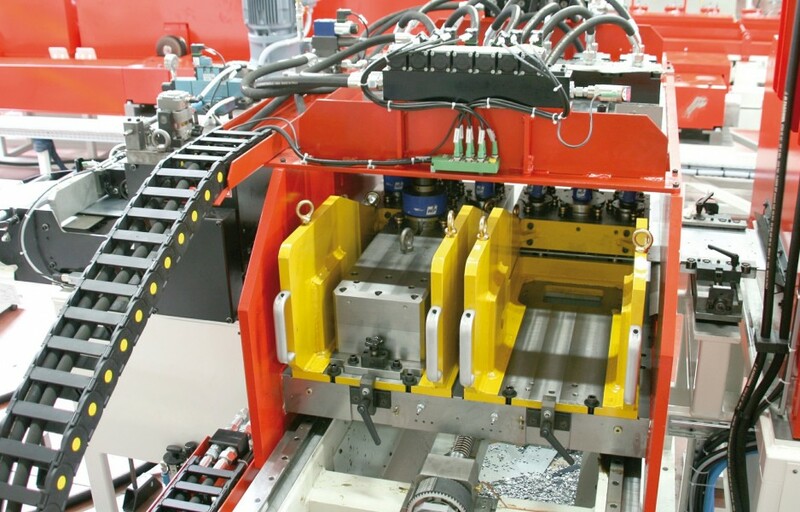 Linapunch is a MULTI-AXIS punching machine, using same standard cartridge tools as most of turret punch presses. 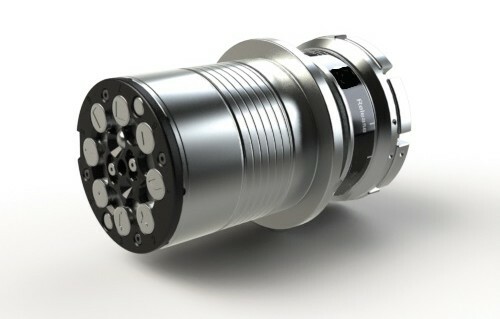 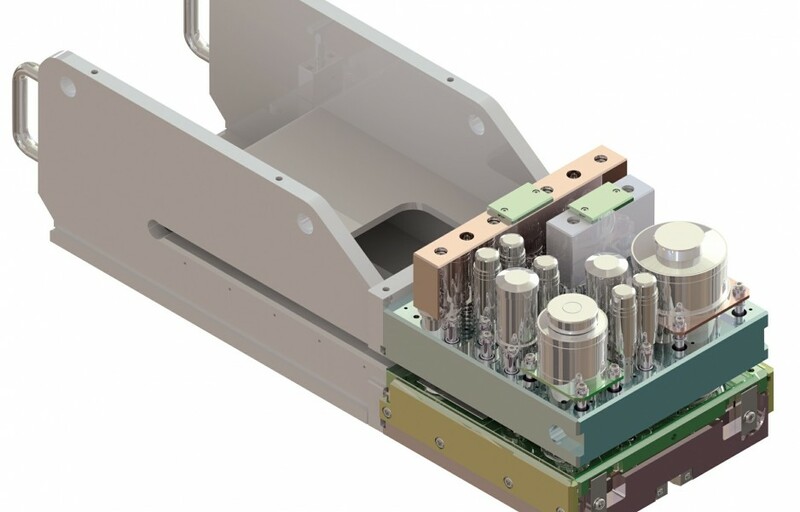 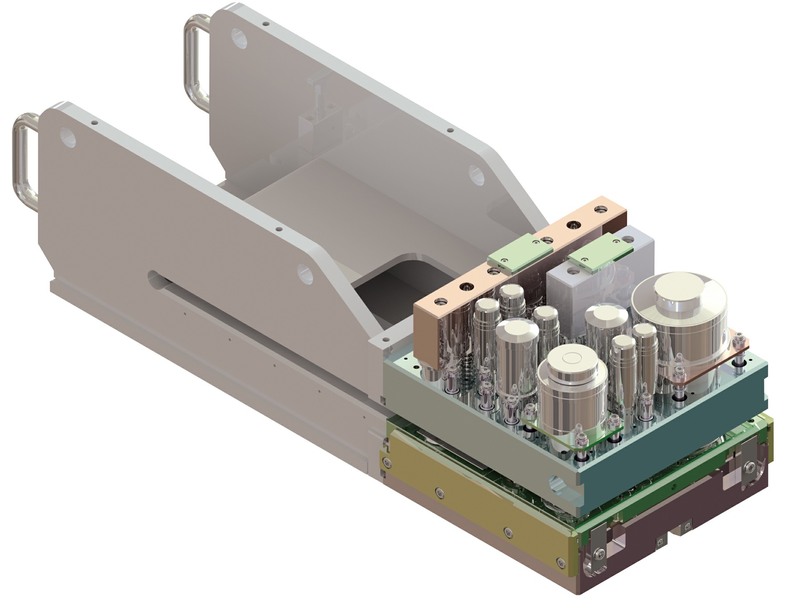 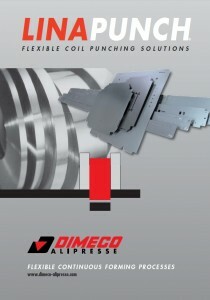 It does the same job, from coil, delivering 3 to 20 times more output and offering up to 20 % material saving. 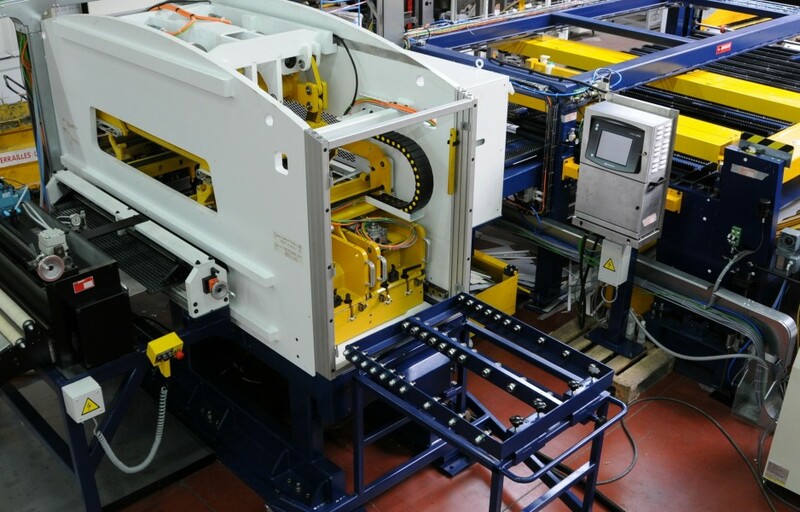 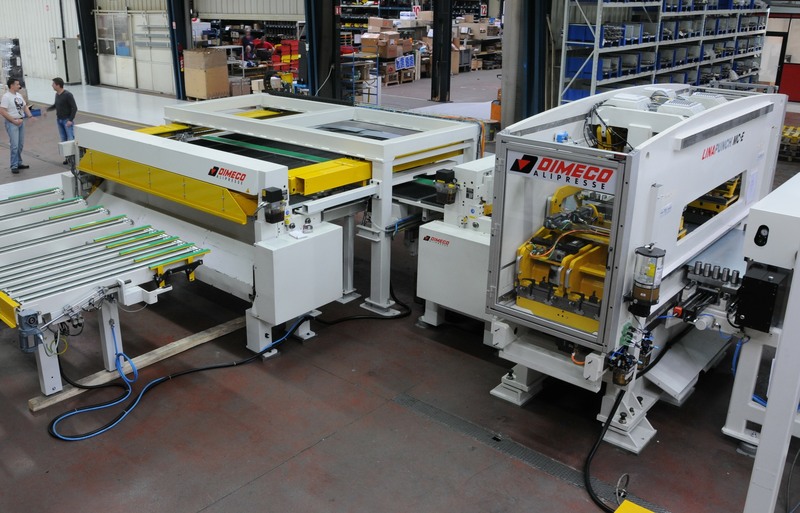 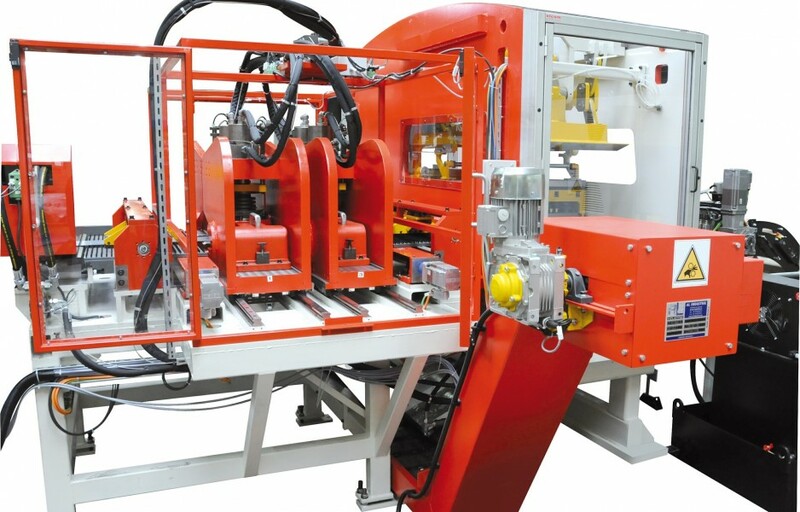 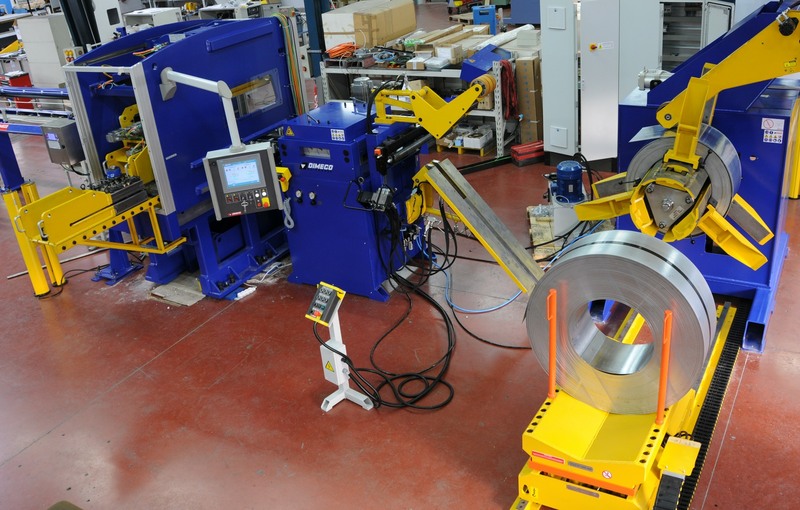 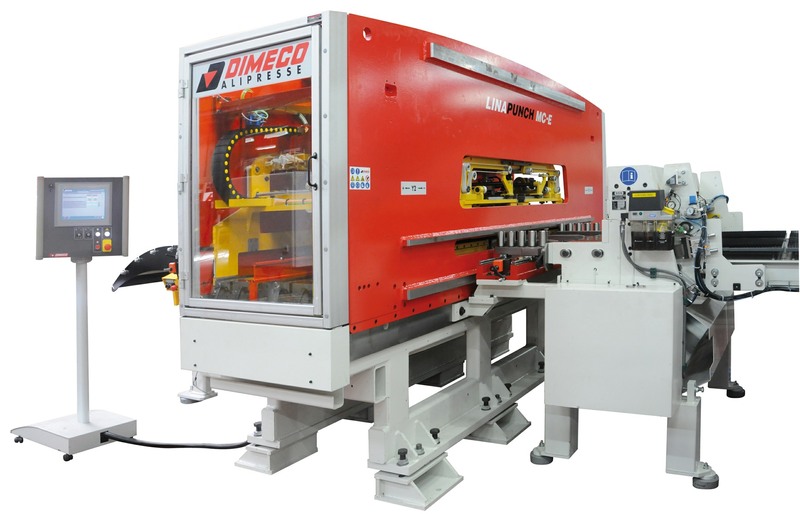 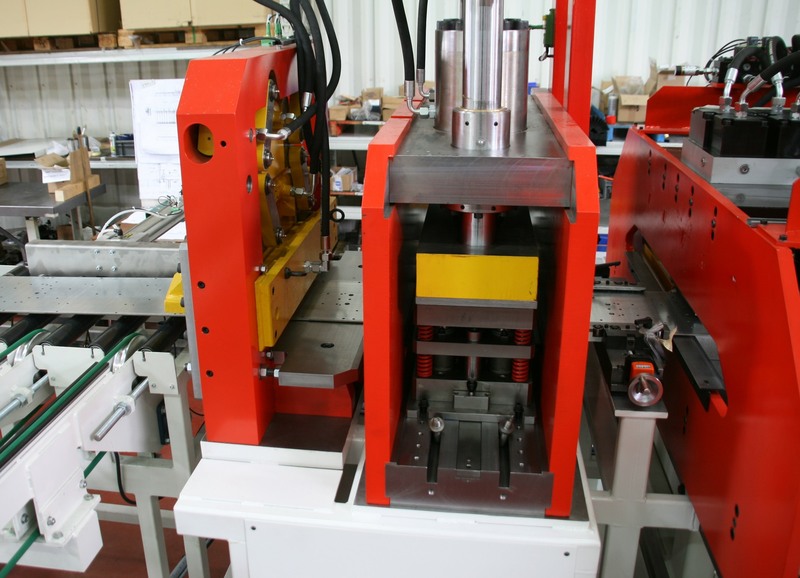 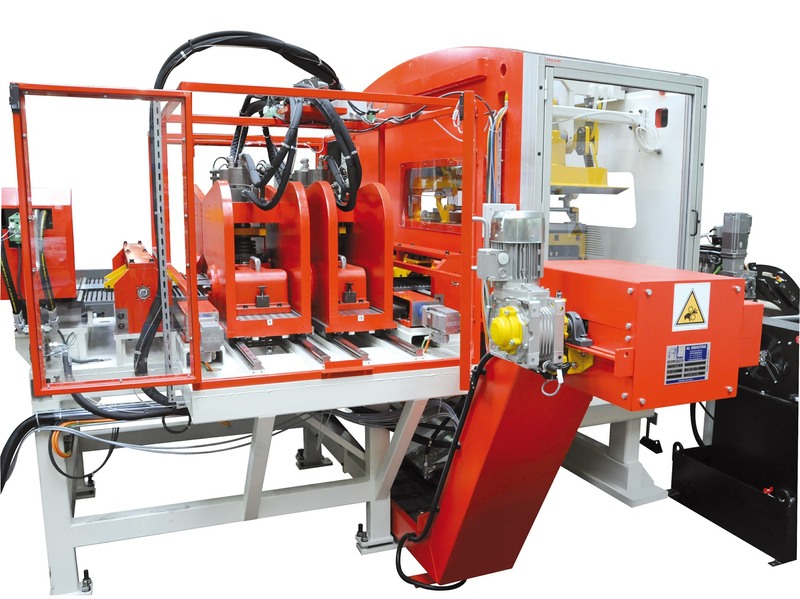 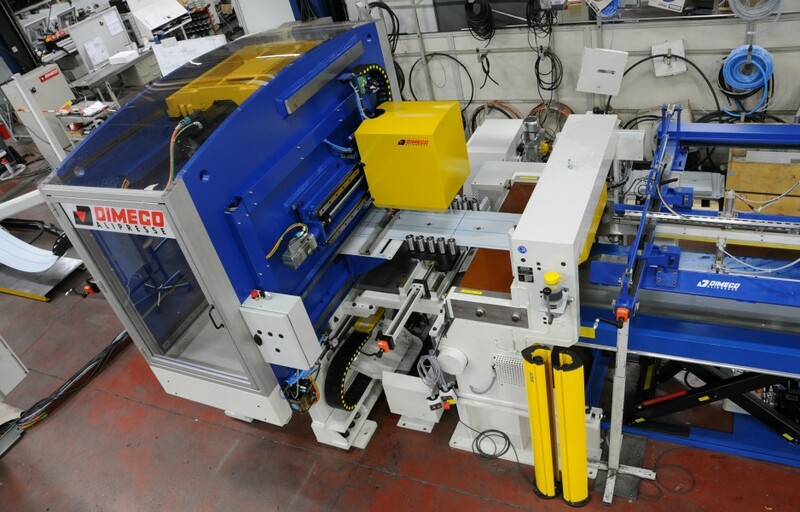 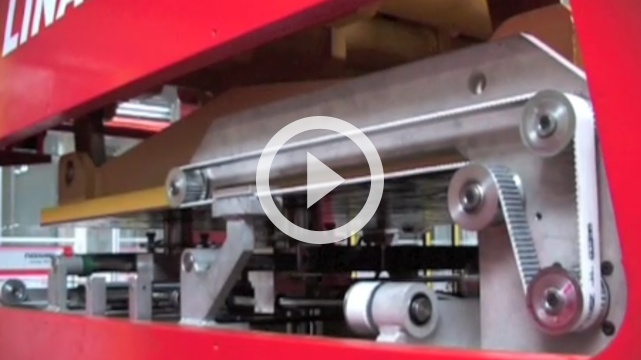 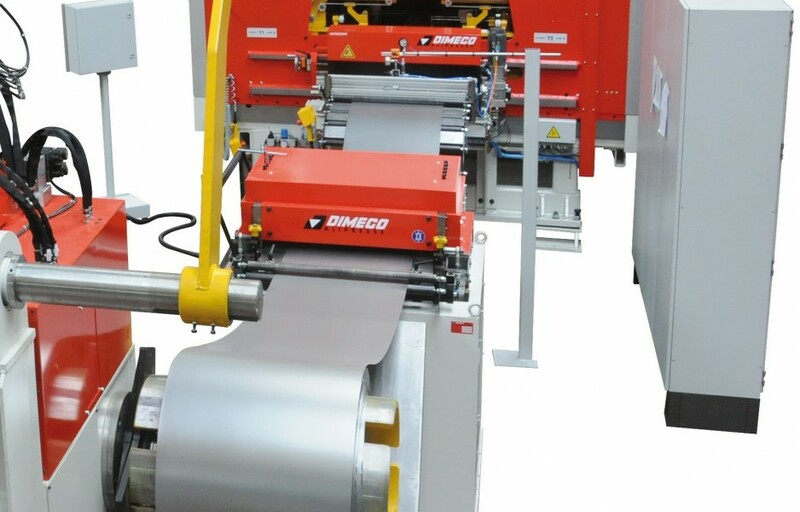 This multi axis punching process has been put on the market by Dimeco in 1982, and we have constantly improved it using the latest technology and the feed back from our customers. 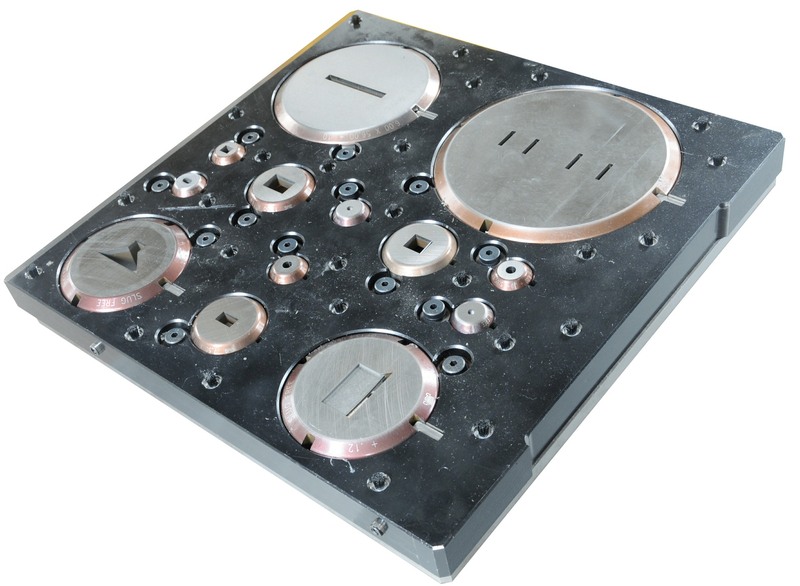 A, B, C, D, E sizes are available , F size is optional. 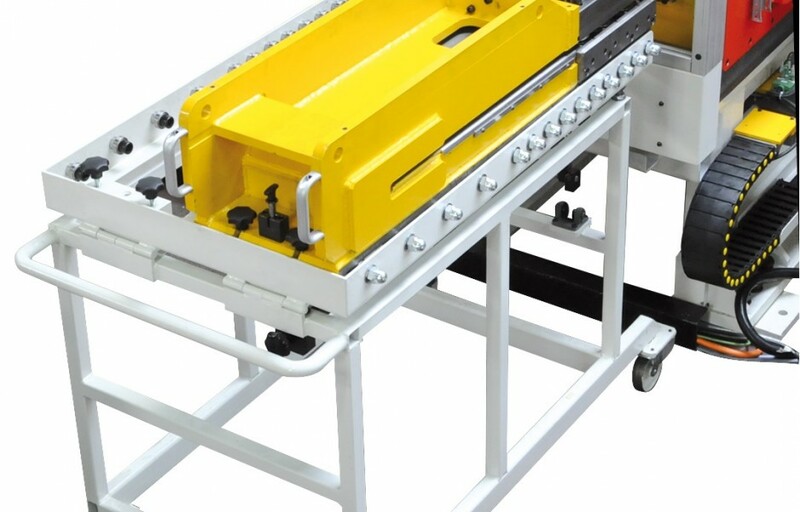 Tool holder trolley allows safe and quick handling. 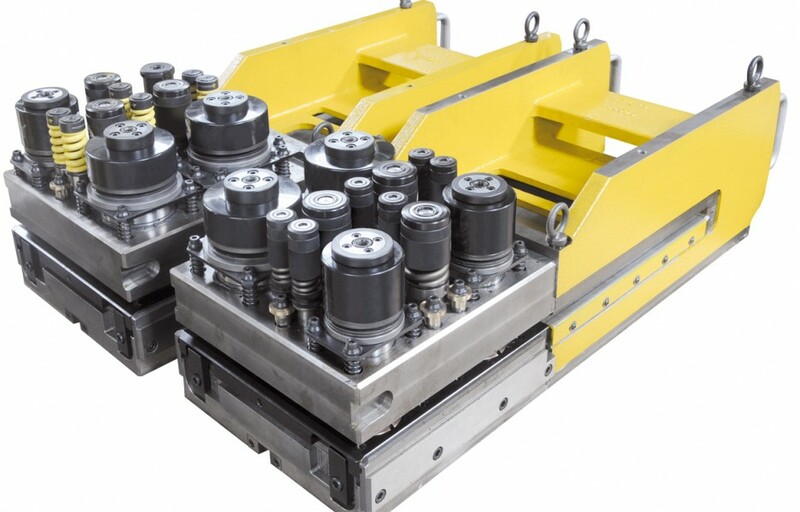 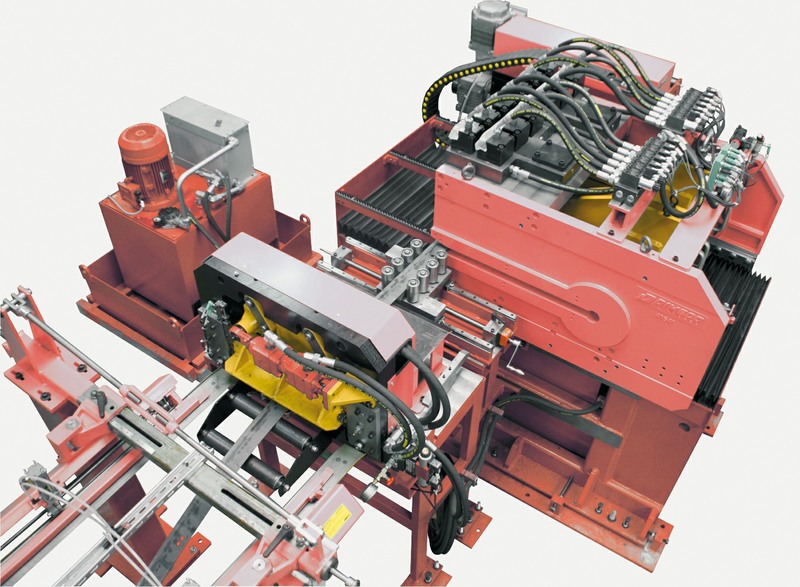 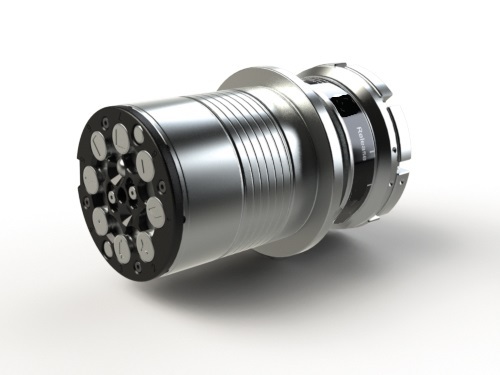 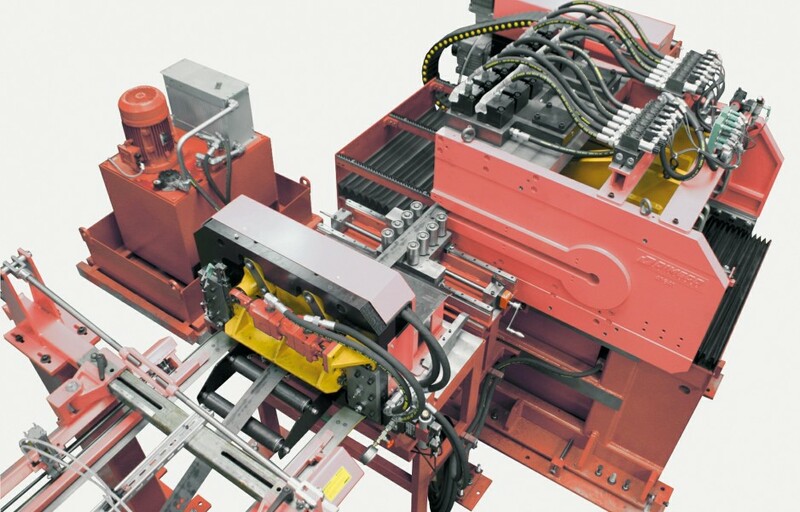 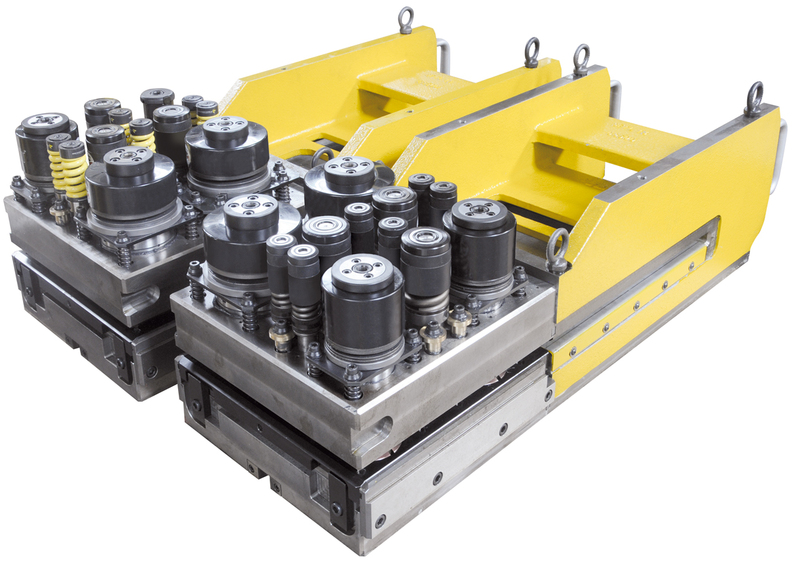 Previous hydraulic linapunch YT design successfully used since 1985 has been kept to fullfill simple applications with less tools and smaller tonnage requirement . 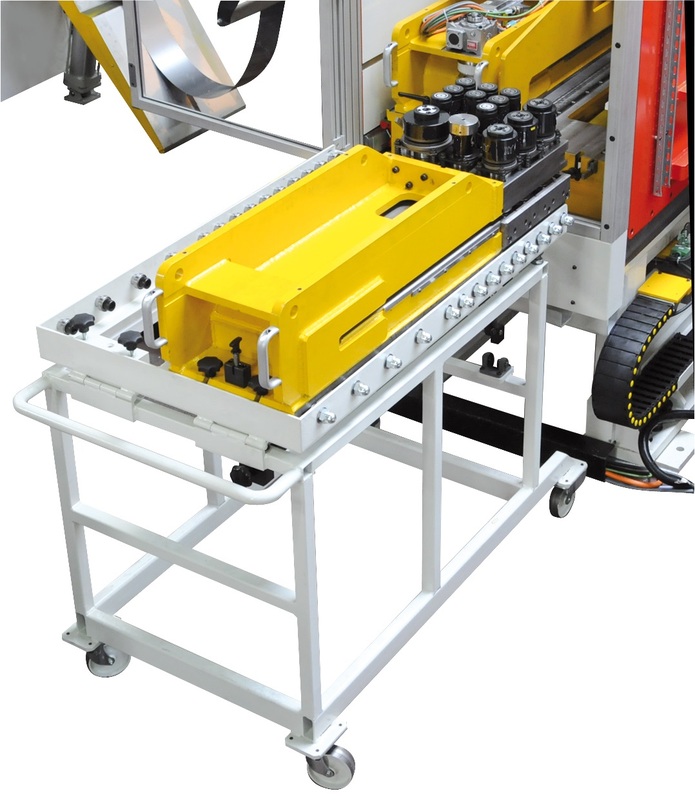 24 tools available , 5 to 15 tons capacity. 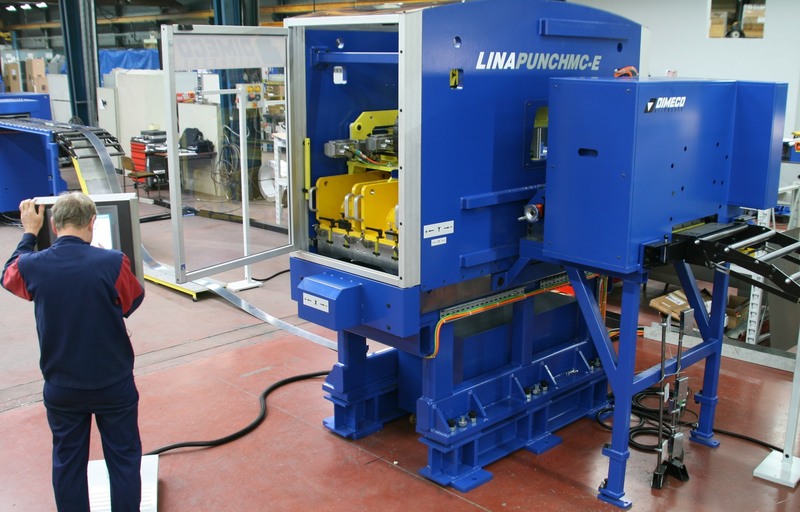 By working from coil, we can add any punching or forming unit between Linapunch and shear , without the need of additionnal transfer .